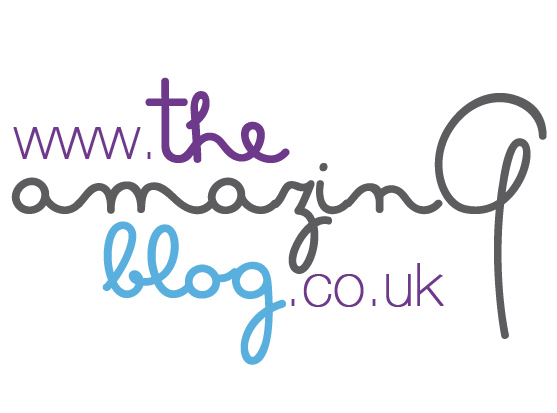 At The Amazing Blog, we believe it is important to live a healthy and well-balanced life. You can have and do anything you want as long as it is in moderation. So it can be a real disappointment after a long and arduous gym session to glance at the back of your sports drink and realise that what you’re putting into your body to help you, has just nullified most of what you’ve done! Luckily for us though one of our favourite brands Coco Hydro has released a new Sports version of their popular powders. Available in three flavours, Original, Pineapple and Lemon and Lime, Coco Hydro Sport offers a fantastic alternative to other sports drinks currently available. Acting as a high-performance coconut water-based hydrator this superb product has a higher electrolyte content than regular Coco Hydro, as well as added mineralized sea salts to help support extreme workouts and sports. Equally, the natural chelated organic ionic trace minerals have a 98% faster absorption rate. Containing only seven ingredients there is nothing to worry about when drinking this product. You no longer have to settle for over-dyed, sugar filled and over packaged sports drinks. As Coco Hydro point out, by replacing just two bottled drinks with this, you will save on average 104 plastic bottles a year! So if you’re concerned with the waste that other sports drinks cause then, you can sleep a little easier knowing the Coco Hydro Sport helps you help the world. It couldn’t be simpler to use Coco Hydro Sport, simply blend in water to taste or mix it in with a recovery drink or smoothie for increased efficiency in helping to heal those hard working muscles. You can purchase Coco Hydro Sport here from £18.30, or you can purchase the Original Coco Hydro Sachet's on Planet Organic's website, buy one get one free, for £1.59.